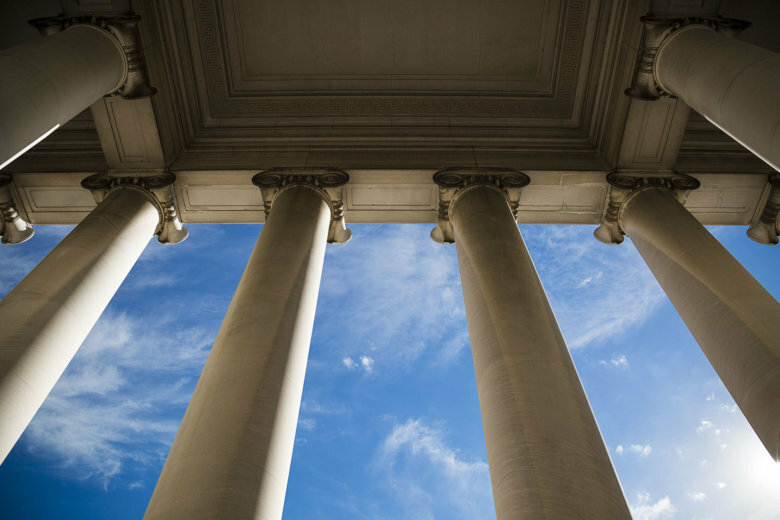 United States District Judge Dabney L. Friedrich ruled against the plaintiffs in two consolidated federal lawsuits challenging a nationwide ban on the devices and asking for an injunction to prevent the ban from going forward and being enforced. 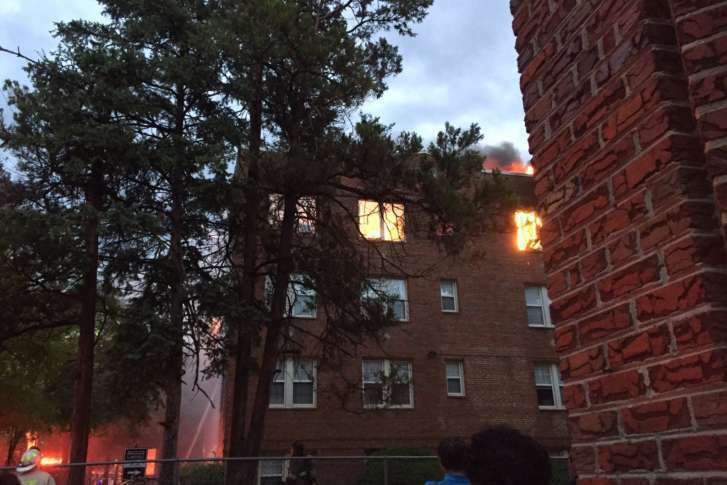 A report by the federal Bureau of Alcohol, Tobacco, Firearms and Explosives says a fire that gutted a public housing complex for seniors in Washington, D.C., was likely caused by human activity. A new initiative, which goes into effect this month, will make illegally possessing a firearm as a felon a federal crime. 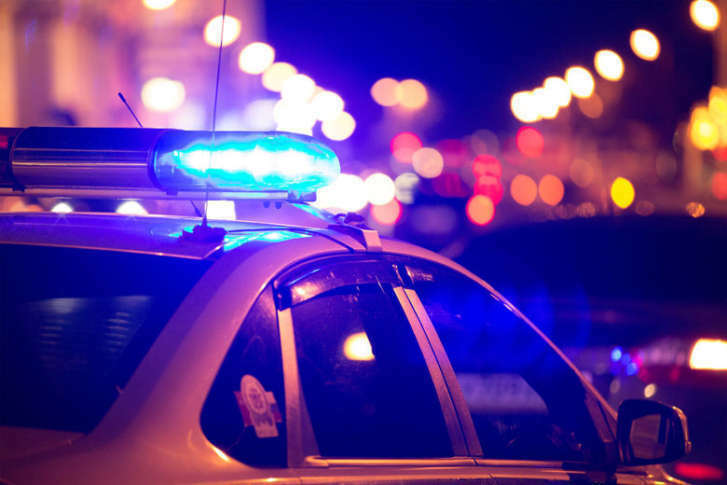 Previously, most cases were charged under local “felon-in-possession” laws. 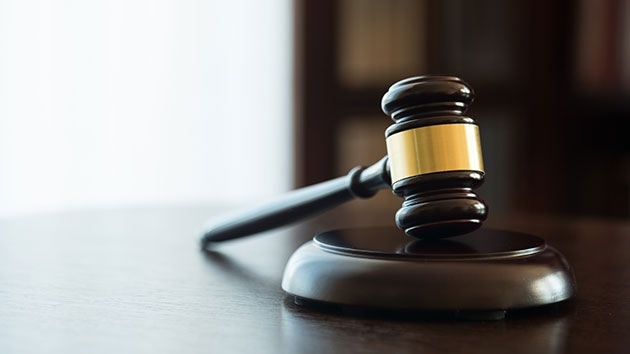 Five alleged members or associates of the Old York Money Gang have recently entered guilty pleas in a federal drug and racketeering investigation. Most of the roughly 400 guns that were stolen from a United Parcel Service facility in Tennessee have been recovered in the Chicago area, federal authorities say. Police in Maryland asked ATF to trace more than 8,600 firearms last year. Agents were able to determine where nearly 5,900 of the firearms were sold. 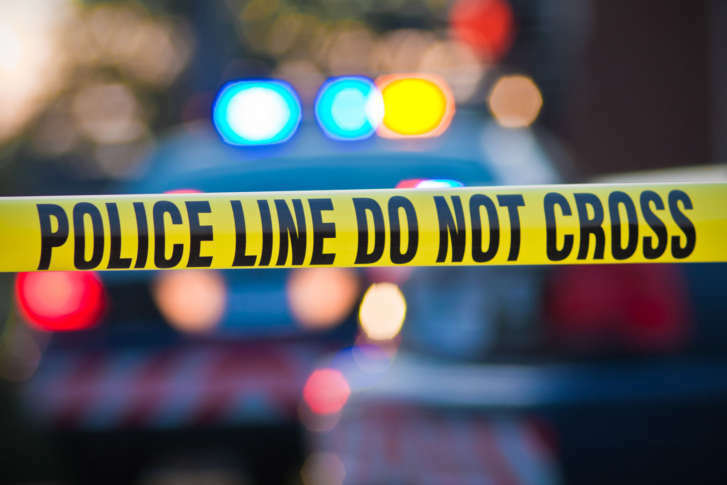 The coordinated federal-local crackdown in Northern Virginia last year has resulted in dozens of convictions. Firearms, cocaine, crystal meth, heroin, ecstasy, marijuana, cash and vehicles were also seized. 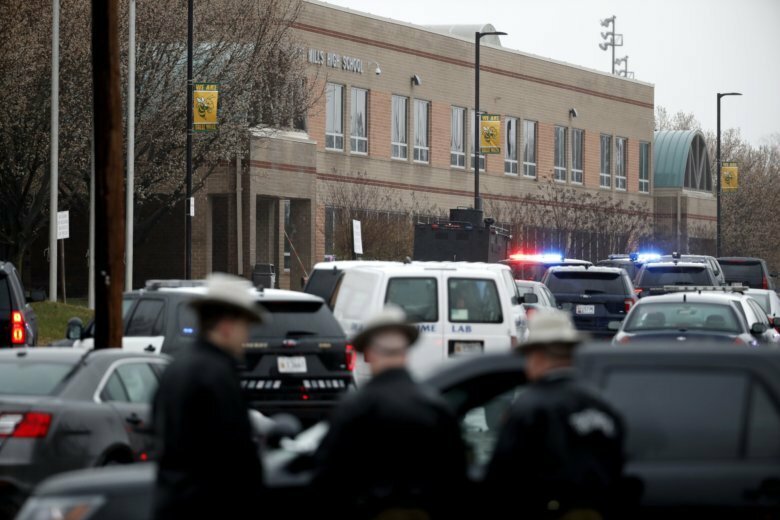 Federal agents are tracing the history of the gun investigators said was used in the shooting at Great Mills High School, in St. Mary’s County, Maryland. 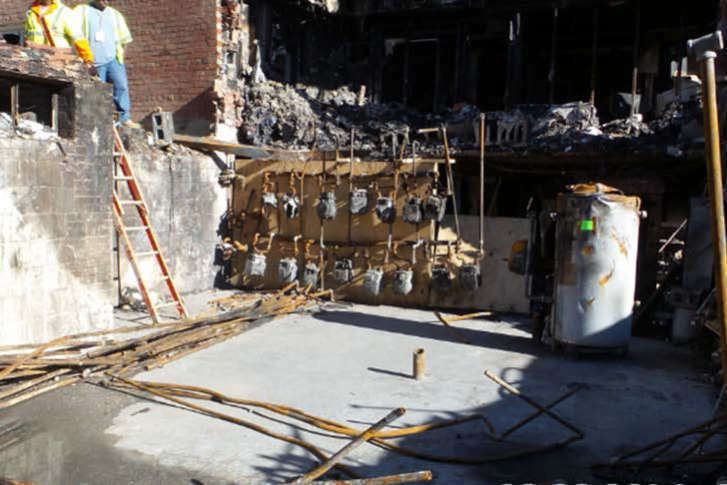 Federal investigators have found that a safety vent pipe was disconnected in the room housing gas meters at the Flower Branch Apartments before a deadly explosion and fire killed seven people last summer. Edwin Romero, 34, a resident of the Rolling Terrace apartment building, was killed in the devastating weekend blaze. Eleven others were injured, including five firefighters. 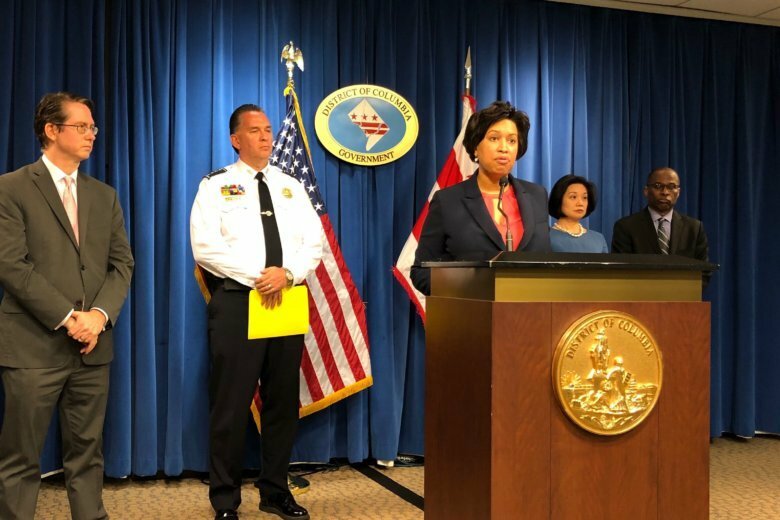 Federal agents from the Bureau of Alcohol Tobacco, Firearms and Explosives joined DC Fire investigators looking for the origin and the cause of the weekend apartment building fire that killed a man and injured 11 people, including five firefighters. 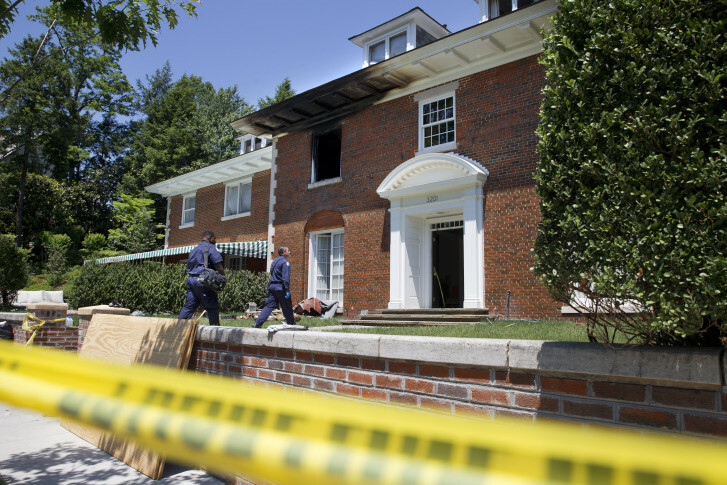 Nearly two years have passed since four young children and their grandparents died in a mansion fire in Annapolis, Maryland. Now, the homeowner’s sister has become a fire safety advocate. 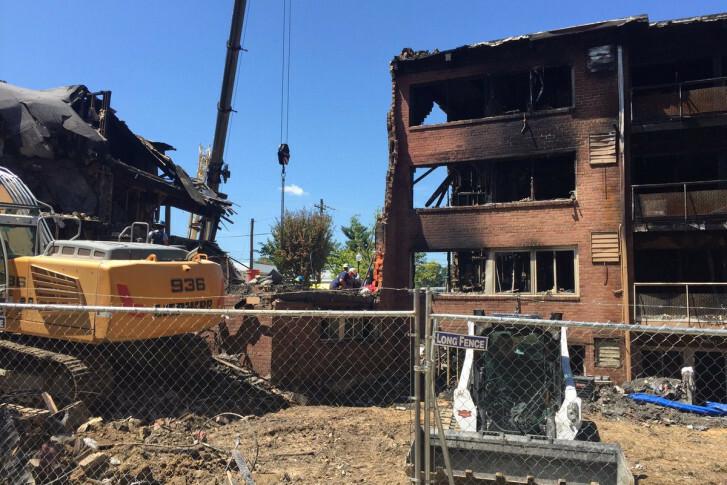 A natural gas explosion in a basement meter room was the cause of a three-alarm fire that engulfed a Silver Spring apartment complex last week and killed seven people, officials confirmed Friday. Three of the victims have been identified by DNA testing, according to Montgomery County police. Newly released court documents list a heap of digital evidence prosecutors plan to use at the trial of Daron Wint, 35, in the murders of three members of the Savopoulos family and their housekeeper Vera Figueroa.